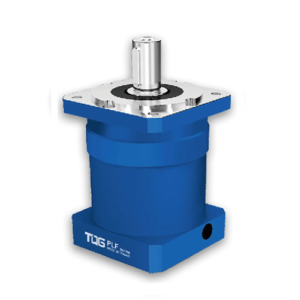 As a professional precision planetary gearbox manufacturers, TQG is specialized in producing planetary gearhead reducer for more than 20 years. 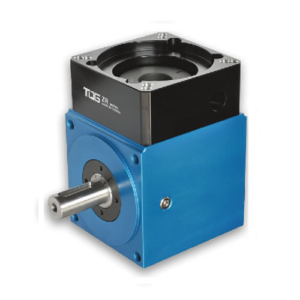 All of TQG planetary gearboxes are designed with integral structure, that means the output planet carrier adopts double support structure design. 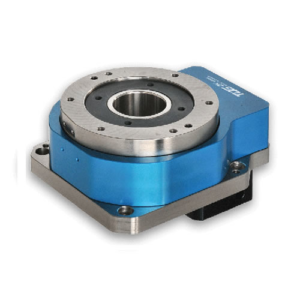 The large span of the front and rear bearings is distributed inside the box body, forming a stable integrated structure to ensure high torsion rigidity and accuracy. 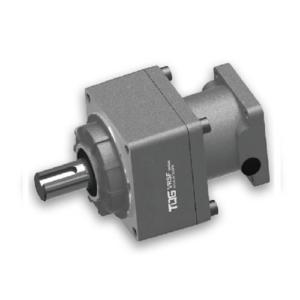 They are widely used in servo applications. 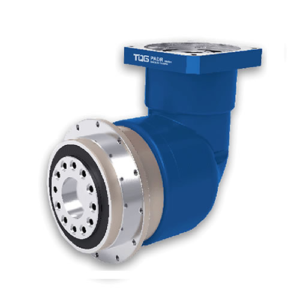 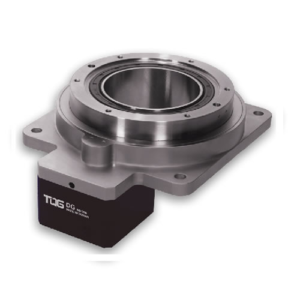 TQG planetary reducers are with the low backlash of 0-3 arc/min. 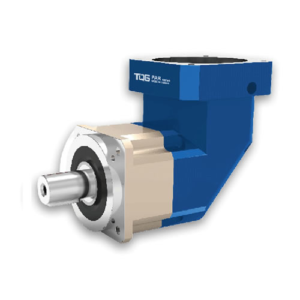 95% high efficiency of our planet gearboxes guarantees the excellent working performance of customer’s equipment. 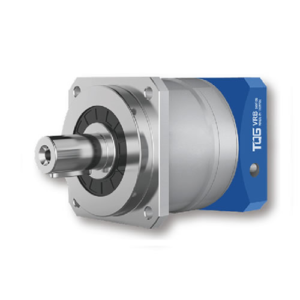 Our planetary speed reducers like coaxial gearboxes are designed with free of maintenance. 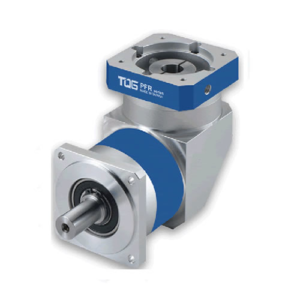 High torque and high dynamic are the outstanding advantages of TQG precision gearboxes. 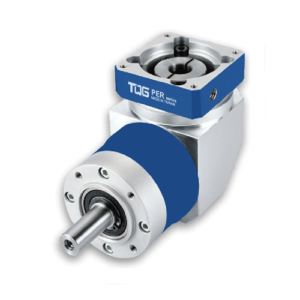 TQG planetary gearboxes are specially designed for servo motors and stepper motors. 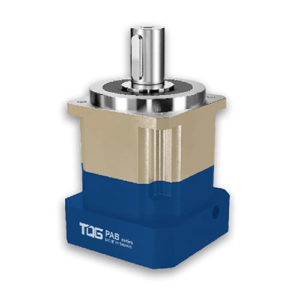 High rigidity of TQG planetary gearhead is another outstanding features that users are particularly satisfied with. 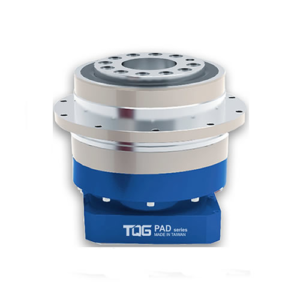 Quick positioning time of starting and stopping. 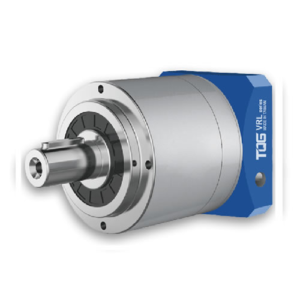 Inertia and vibration are highly reduced. 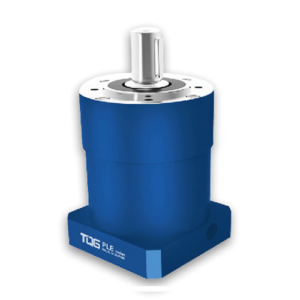 If you are interested in this planetary gearhead reducer, please send your order to TQG-precision planetary gearbox manufacturers. 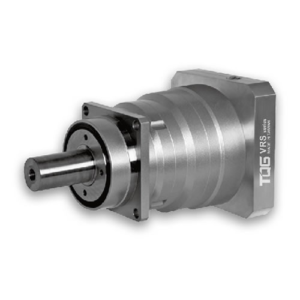 We will send you the quote as soon as possible.